A murder charge will leave you facing the possibility of decades or even life in prison. Illinois implements mandatory minimum sentences for those convicted of murder, meaning a defendant cannot secure an early release for good behavior. He or she will face serving every single day of the mandatory minimum sentence if convicted. Schierer & Ritchie, LLC has been representing clients facing serious criminal charges across Central Illinois for over 15 years. We know that your freedom is on the line, and we also know that it will take hard work and commitment to get the best possible outcome in your case. With our experience and knowledge of Illinois legislation and case law, we will work to develop legal solutions that fit your needs. You are not just another client to our Peoria criminal defense attorneys. You are a real person who is facing the most difficult situation possible, and we are here to support you every step of the way. Contact our firm at (309) 839-2024 for a free initial case evaluation. Murder may be classified in the first or second degree depending on the circumstances surrounding the alleged offense. 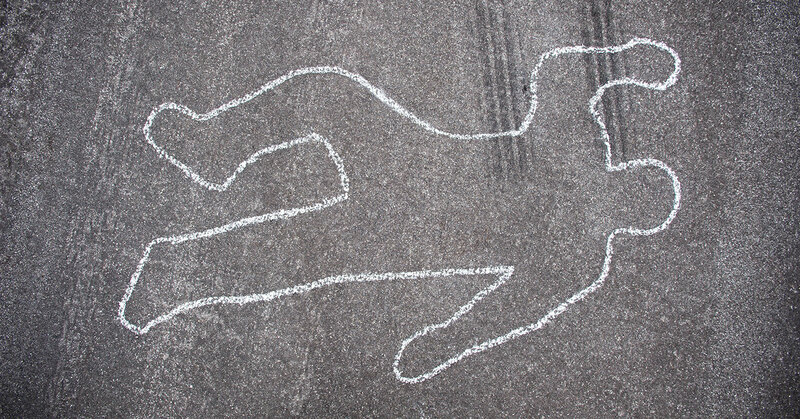 Our Peoria murder defense lawyers take on both first and second degree murder charges, as well as other forms of criminal homicide, including voluntary or involuntary manslaughter. The death occurred during the commission of a felony. The act was committed in self-defense, but using unreasonable force in the circumstances. First degree murder may be punishable by life in prison. Second degree murder may be punishable by 4 to 20 years in prison. With such severe penalties, involving a criminal defense attorney to protect your rights is of the utmost importance. Find out more about your options and rights – call Schierer & Ritchie, LLC at (309) 839-2024.